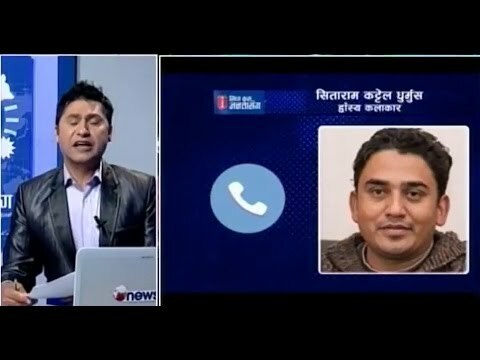 SIDHA KURA JANATA SANGA program broadcast in News24TV Nepal. This episode of SIDHA KURA JANATA SANGA is focused about current issues of Public. Dhurmus project of developing the nation can finished with in one and half year. finally the broker found who send kabita to Iraq, DIG promotion issues and many more watch below video.